‘Vive la France’ as they say. Yet another business trip, and yet another country and this time my travels took me to the lovely city of Lyon in France. Although I spent less than 24 hours in the city of Lyon, it is so compact that you can get from one end of the city to the other within 40 minutes. So here are some plus points for those looking to take a long weekend break, but don’t fancy the usual weekend retreats. 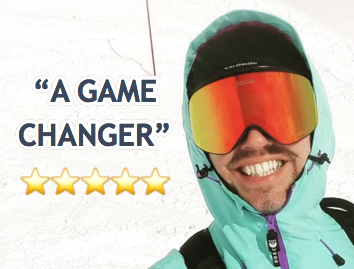 The only other time I’ve travelled near Lyon is earlier in the year when we passed through the airport to go skiing. I guess the only negative point is the airport is around a 40 minute drive from the city centre, but if your in no rush then soak up the tarmac. 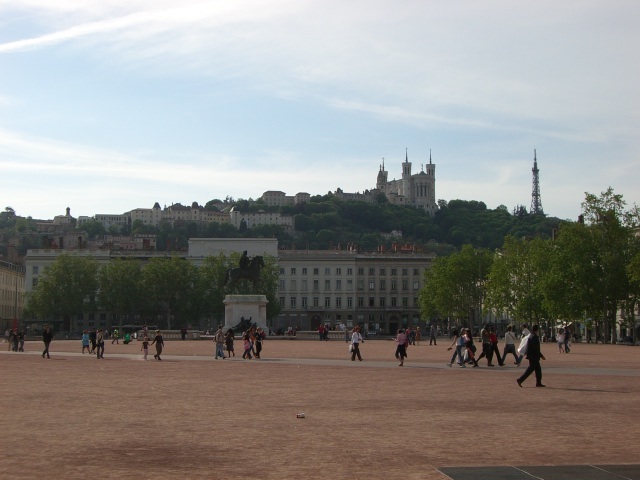 Lyon is split into many parts, and is intersected in various locations by the Rhone and Saone rivers. 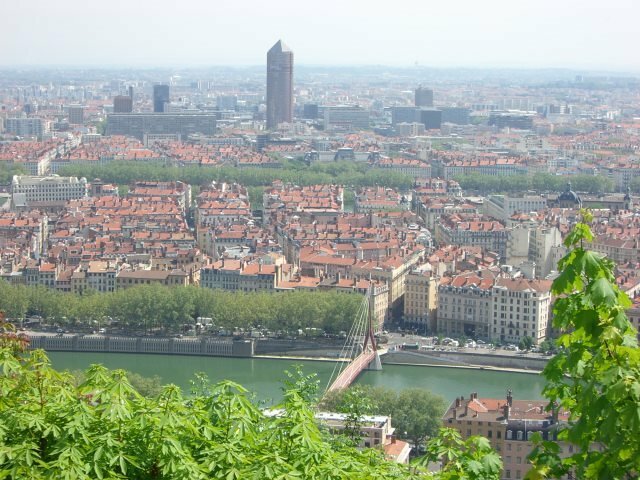 The original medieval city (known as Vieux Lyon – Old Lyon) was built on the west bank of the Saonne river and houses some great views from the Cathedrale Saint-Jean. Ok, enough of the geography lesson. Lyon has lots of museums and galleries if that floats your boat, but I’m more interested in food and drink. 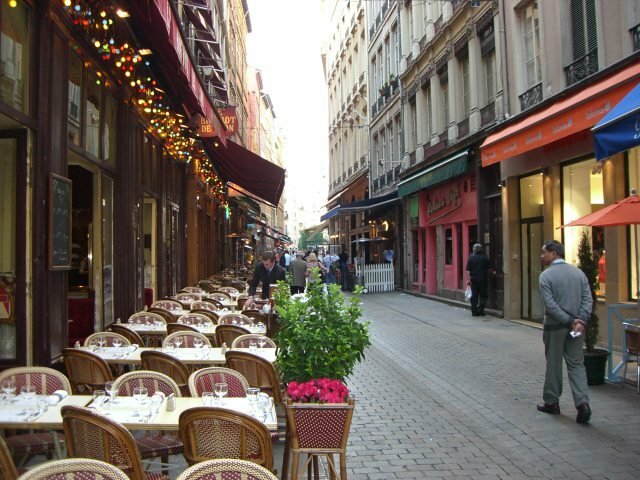 For great beers, there are lots of little hideaways from the Eden Rock Cafe (also on Rue Merciere) to the Smoking Dog pub which is in Vieux Lyon (great pints of Guinness). Although I only had a couple of beers, I have been informed the nightlife in Lyon is not bad either, but save it for a Thursday, Friday or Saturday night.